Diagnosis of sickle cell anemia is necessary for proper sickle cell anemia treatment. Blood test is suggested to diagnose sickle cell anemia. Sickle cell disease is confirmed when sickle shaped cells due to sickle cell trait are seen under microscope. Sickle preparation test is one of the preparatory tests, which are used for the diagnosis of sickle cell anemia. 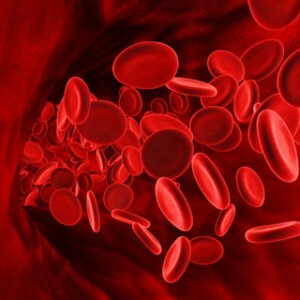 These tests are used for the detection of abnormal hemoglobin. Solubility tests are also performed on solubility solutions. Sickle cell disease is confirmed by a hemoglobin electrophoresis test that quantifies different types of hemoglobin. Amniocentesis and chorionic villus sampling is done in case of prenatal diagnosis of sickle cell anemia. Sample taken in this way is tested and DNA of fetal cells is analyzed. Hemoglobin electrophoresis test identifies the molecules of hemoglobin in blood and separates them. Hemoglobin molecules are separated because of electrical charges on the surfaces of protein molecules, which allow them to move in an electrical field.